CoCo Chanel once said, "fashion changes--style remains." As a woman, I have sought to live my life with style. I have not sought to do this just through my clothing because, as will always be the case, clothing fashions will change. I have sought to do this with my mind and my beliefs - by becoming a force to be reckoned with both as a wife, a mother, a friend, and every other role that I play. The style that I have built into my life should be evident to those around me of being a style of a dependable, hard working, passionate, and dedicated woman. And, I endeavor to teach my kids how to develop their own style beyond the fashions of the world. The problem with teaching children about style is that their first exposure to it is often through fashion. This; however, isn't always congruent to the trends of the world nor the fashion rules you, as a parent, have for yourself and your children. No, children develop their style through the showcasing of their personalities in their outward appearance. Example 1: My daughter's pajama attire consists of spandex shorts meant to be worn under dresses and skirts over the top of spandex pajama pants with a swimming top and multiple hair accessories. Example 2: An outfit designed for school. A Hello Kitty shirt with pajama pants that match simply because both contain pink. 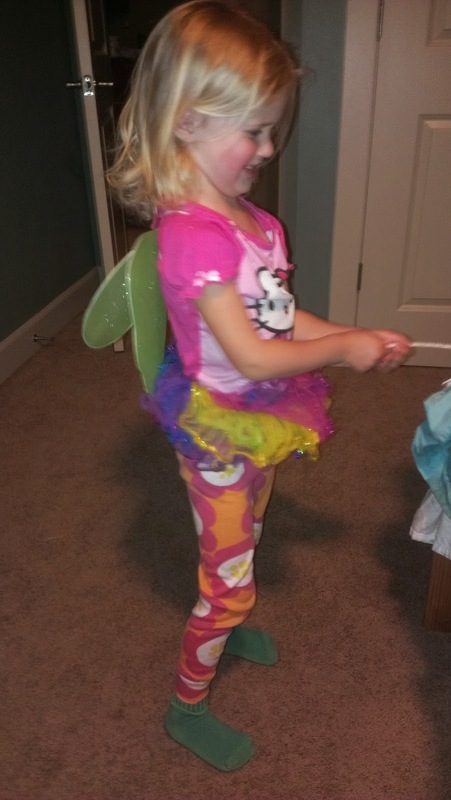 Multi-colored tutu with fairy wings and wand. Oh, and don't forget the non-slip hospital socks. Example 3: Yes, even boys showcase their style. And, while he's still too young to completely dress himself, he does "correct" Mommy's outfit by assuring pants are properly aligned. Also, Planes socks must be worn with airplane shoes. 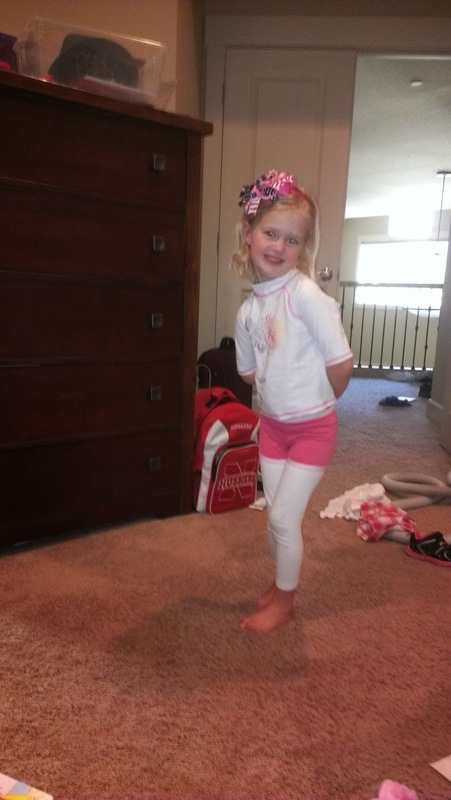 As a Type A mom, I often want to run interference on my children's fashion choices. After all, I don't want the strangers at the grocery store or the park to think that I dressed my kids these ways. But, then I think...really, what's the big deal? 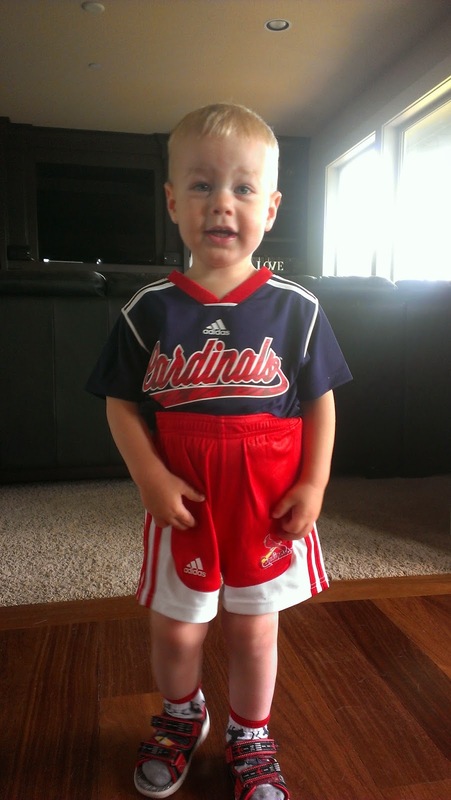 I take incriminating photographs so that my children, hopefully, aren't dressing like this through their teen years. I allow their personal style to strengthen and transition from external to internal style. And, I allow my kids the ability to live with their own sense of fashion and style that is too often depreciated by adults who just don't understand. So, don't judge the mom whose child is wearing snow boots on a sunny, summer day or wearing an outfit that at first glance doesn't match (according to my daughter, plaid matches plaid despite the colors contained in the design). By allowing our children to live with their own fashion choices, we are strengthening the style that will live with them the rest of their lives.